Welcome to Global Credit Repair Network. Results-Based Credit Repair with a Written 100% Money-Back Guarantee! Take the Bad-Credit sting out of Bankruptcy and Consumer Debt Defense! Contact us to find out how. Set yourself apart from the competition. Now you can close loans for your credit challenged borrowers who otherwise would be turned down for bad credit. Contact us to find out how. GLOBAL CREDIT REPAIR NETWORK is a member-supported network of Credit Repair Organizations (CRO’s) and Consumer Defense Law Firms that specialize in credit repair, credit enhancement, debt litigation, consumer legal defense, and other credit & debt related issues. CRO’s are regulated by the Federal Trade Commission under the Credit Repair Organizations Act. 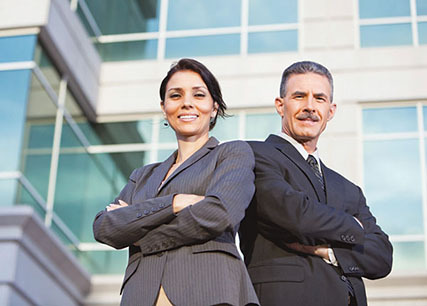 Attorneys and Law Firms are regulated by American Bar Association and the states in which they practice. WE ARE NOT A COLLECTION AGENCY………..We’re the good guys! Credit Repair is quick, easy, safe & legal! It is also surprisingly inexpensive. We believe that everyone deserves the best possible credit. Have you been declined for a loan or offered ridiculously high interest rates? 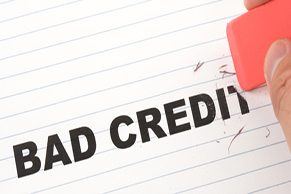 Have you been passed over for promotion or even turned down for employment due to your credit. Well, no more! Global Credit Repair Network was founded by Mortgage Lending Professionals and Consumer Defense Attorneys to provide you with the best means possible to achieve great credit! 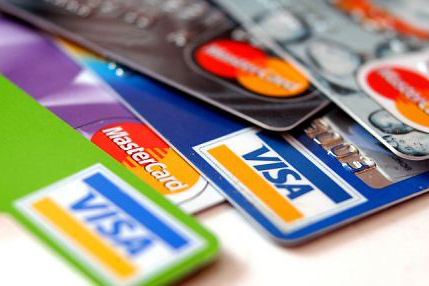 Need immediate good credit? Need an instant score boost of 20, 50, 100 points or more? Need to increase your scores to get the lowest interest rates, best terms, or to secure the right job? We have the solution. We can FORCE INSERT perfect credit (and payment histories) to your credit reports and then force a re-score of those reports to reflect the new PERFECT credit we just inserted. Your scores will take off! This usually takes less than 30 days and the resulting score increase is simply amazing! Are you being harassed by creditors or bill collectors through the mail or over the phone? Have you been served a lawsuit by a debt collection company or your creditor’s attorney? Are you considering Bankruptcy? STOP RIGHT THERE! 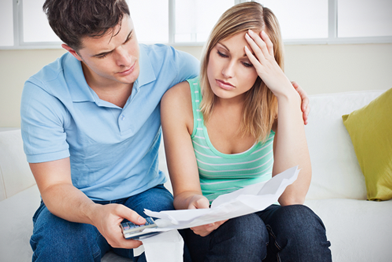 Bankruptcy is NOT the answer and neither is credit counseling or debt-consolidation. You need a Consumer Defense Attorney that specializes in Debt Litigation! Our attorneys can stop the phone calls, stop the collection letters, and stop the bill collector’s cold in their tracks! If your rights have been violated by a debt collector, you may not owe the money anymore. That debt collector may owe you money! Call now for a free consultation. NOTE: Website content is for informational purposes only. Information on this website is not legal advice. For all legal matters, the advice of a competent attorney should be sought. 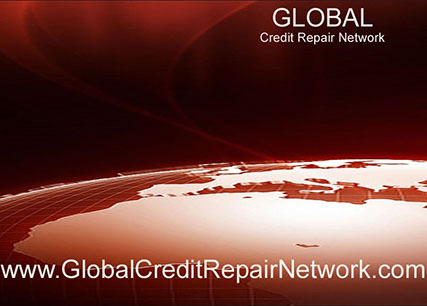 Global Credit Repair Network and its affiliate attorneys operate in all 50 states and Canada.